Game Farmington Tales. 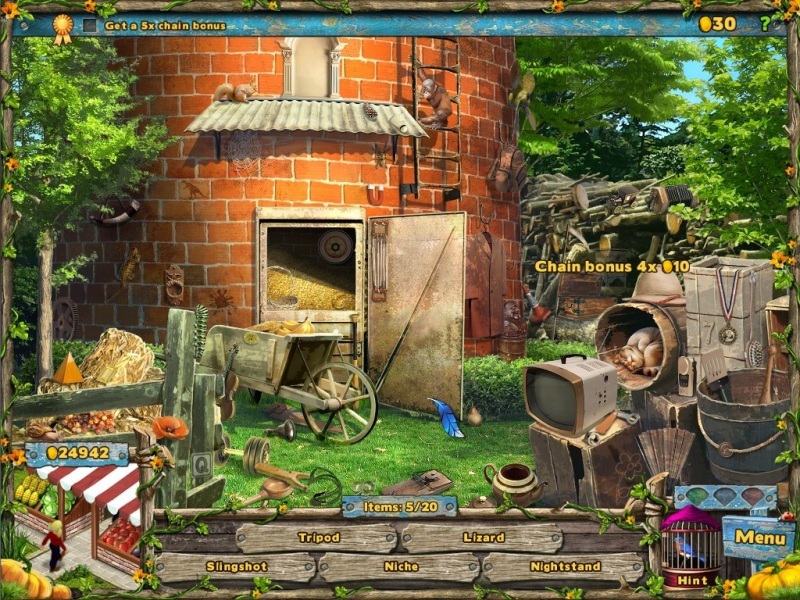 Download game Farmington Tales for free at Nevosoft.Com. 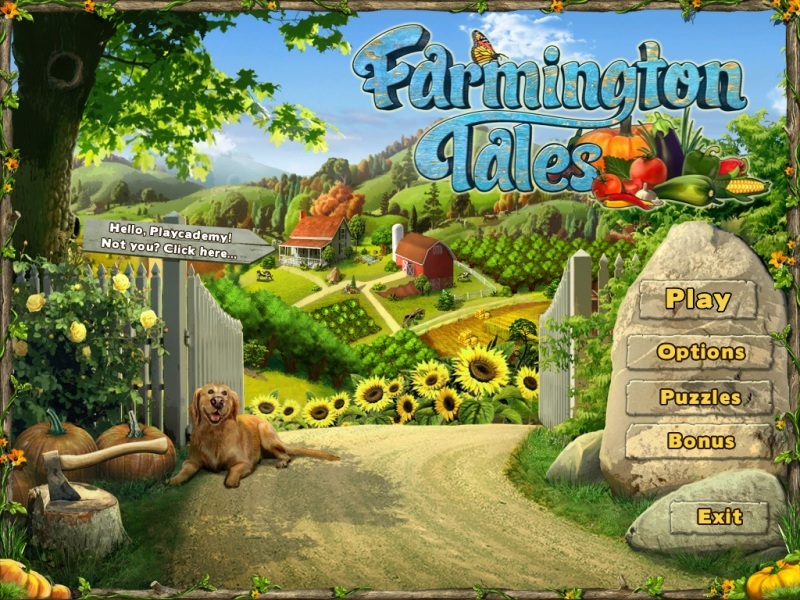 Description, walkthough of Farmington Tales, buy game. Hope you're ready to get your hands dirty. 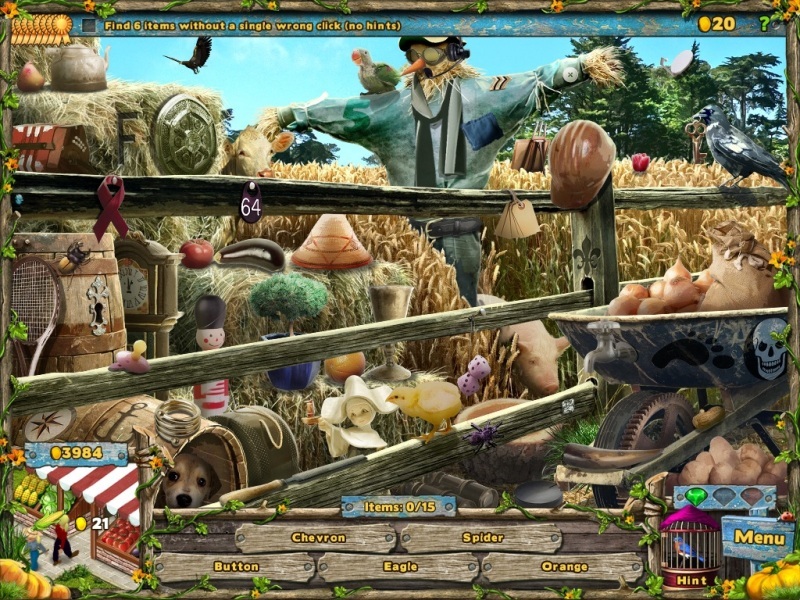 Now grab that plow and let's get farming in this unique Hidden Object Farming simulator hybrid! 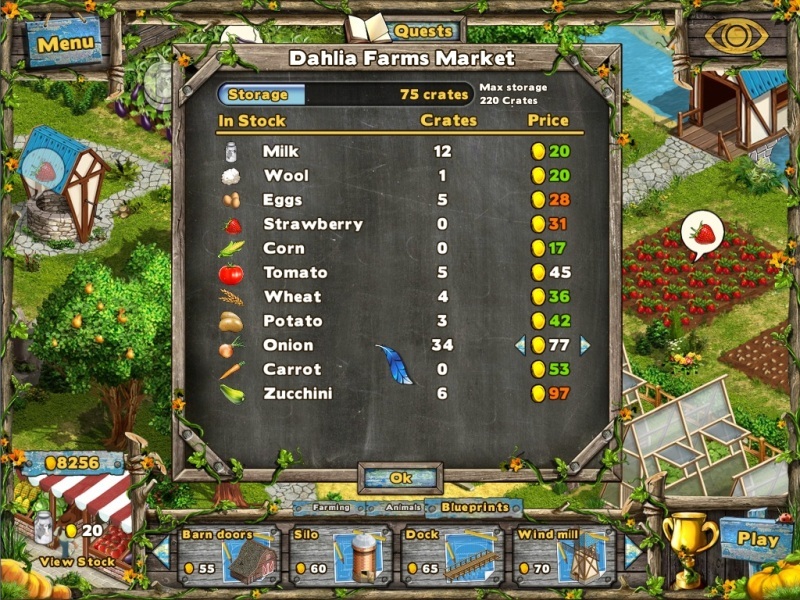 Dahlia Farms is in trouble. The bank is planning to repossessthe farm, and Floyd's only hope is winning the coveted Farmerof the Year award. 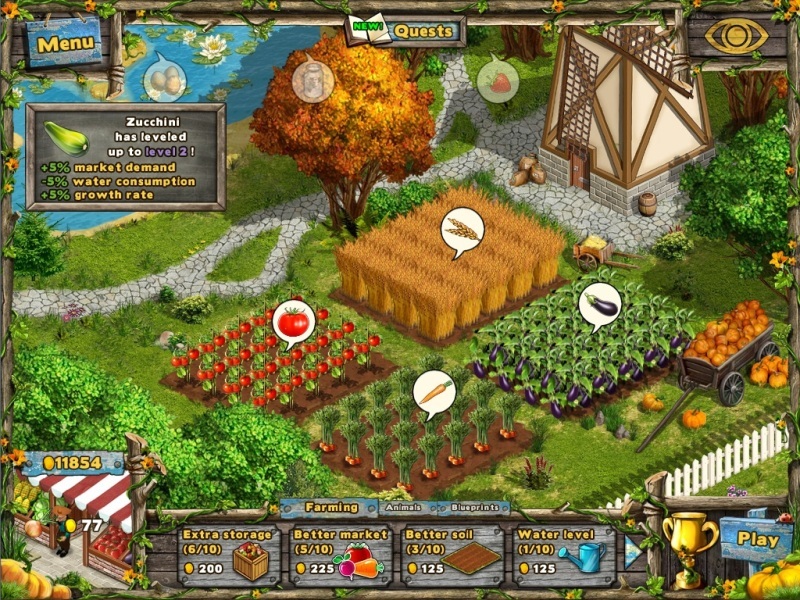 Time to build the best darn farm you ever laid your eyes on!